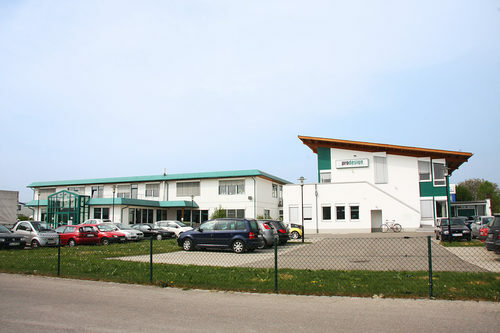 The privately held company was founded in 1982 and has around 100 employees, with various facilities for research, design and sales in Germany and France. PRO DESIGN has more than 30 years of experience as provider in the E²MS market and has built extensive knowledge in the areas of electrical engineering, PCB design, production, assembly, measuring and testing - decades of experience that customers can benefit from. The company's products and services include the proFPGA family of ASIC Prototyping and FPGA systems. The proFPGA system is a complete, scalable and modular multi FPGA solution, which fulfills highest needs in the area of FPGA based Prototyping. It addresses customers who need a scalable and most flexible high performance ASIC Prototyping solution for early software development and real time system verification. We have highest expertise in the field of FPGA Prototyping Board.